Death Wish Coffee's Cold Brew might be a little more literal than you probably hoped for. The Centers for Disease Control warns that consuming Nitro Cold Brew 11-ounce cans could have fatal consequences. The self-named “world’s strongest coffee" could lead to botulism because certain cans could contain a deadly toxin called Botulin. Botulism is a potentially deadly form of food poisoning. Need caffeine? Ditch coffee and tea in favor of jelly beans, gum, and maple syrup. Discover these 9 crazy ways to get your caffeine fix. According to a press packet, one cup of this vodka will give you the same amount of caffeine as a cup of coffee. 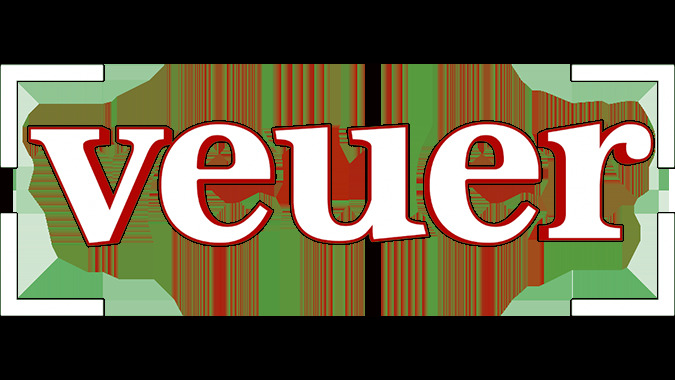 Even better, the brand infuses the vodka with pure caffeine, rather than using taurine and gaurana, meaning more high and less nerves. Hold the Red Bull and just pour the vodka. Caffeinated gum has been around for a while, and there is definitely more than one option. X8’s new gum has 50 milligrams of caffeine a piece, while Wrigley’s Alert Energy gum and Jolt gum provide a smaller dose (40 milligrams). And L.A. Fuel? 100 milligrams of caffeine. Two ounces of these pellet-like cookies reportedly give you a little less caffeine than a cup of coffee, and they come in coffee-esque flavors like vanilla mocha or cocoa java. It’s hardly like the Cracker Jacks we grew up with, but if you’re one for munching instead of slurping coffee, this might be for you. If the act of eating spicy food still won’t keep you awake, DoubleKick caffeinated hot sauce might be a necessary condiment in your life. The sauce reportedly combines "Asian and Southwestern chili sauces" plus ginger and caffeine, but will require 7 teaspoons for the same amount of caffeine as a cup of coffee. Hopefully you can handle the heat. Protein and caffeine in one? Um, sure. It’s been reported that 1 ounce of this caffeinated meat product used to contain about 75 milligrams of caffeine, but the Perky Jerky guys have since lowered the caffeine amount per serving thanks to the USDA. Now, one serving has about as much caffeine as a Diet Coke. Marketed as a "sports nutrition product" for athletes, these beans carry a little more than half a coffee cup’s worth of caffeine, along with "carbohydrates, electrolytes, and vitamins B and C." If that sounds too sports-y to you, there’s always caffeinated powdered candy (Nixie Tubes) with 200 milligrams a tube. Beats pairing coffee with candy in hopes of an extra caffeine boost (seriously, it doesn’t work). Apparently caffeine can be absorbed through your skin, meaning just a shower with caffeinated soap could give you a jolt awake. For movie buffs, there's also the Fight Club caffeinated soap bar for $19.99. Skip coffee and get a jolt with your chicken and waffles instead. The only problem? We tend to overload our waffles with syrup. Commence jittery hands. If you just want a shot of caffeine and have it taste like water (instead of manning up and downing an espresso), this "pristine artesian water" from northeastern Wisconsin is laced with a shot of caffeine extracted from coffee beans, which is supposedly tasteless and odorless. The CDC says symptoms of botulism usually start with a weakness of the muscles that control the eyes face mouth and throat. 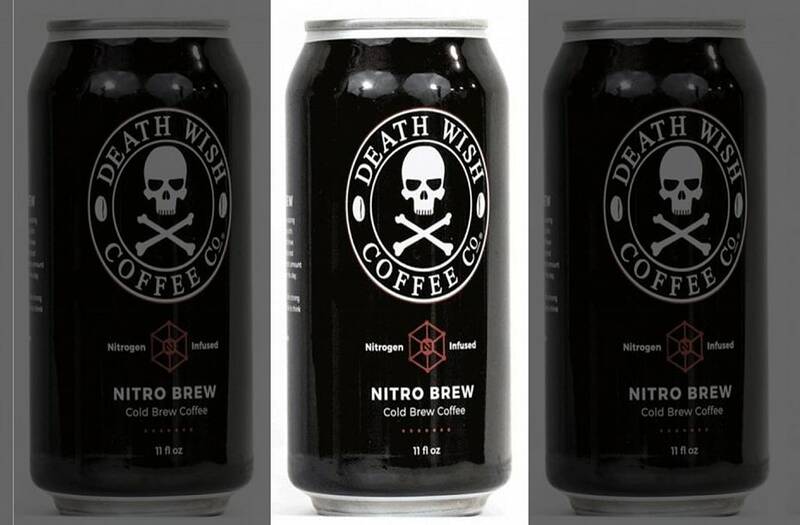 Death Wish Coffee Company recalled the product as a precaution and released a statement saying their customers' safety is of paramount importance. Customers who bought the product through the website are guaranteed a refund within 60 days. The cans could have also been bought at independent stores mostly on the East Coast. The FDA says that there have been no illnesses reported at this time.